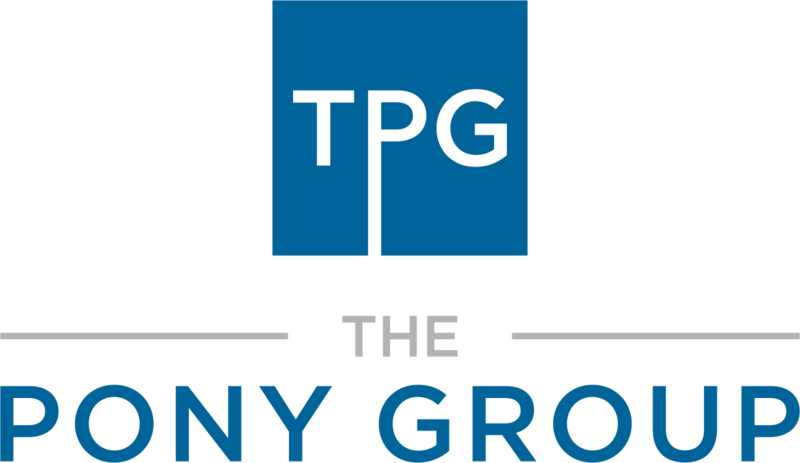 Whether you are looking for marketing consulting, a fractional CMO for your startup or growing company, or are looking for business advisory services to help your reach the next level, The Pony Group services clients in Austin, Texas and around the world.We provide complimentary basic website audits and 30-minute phone consultations. Send us a message and let's set up a time to talk marketing, business, or answer any other questions you may have. Complete the form below and we’ll get back to you as soon as possible (usually within one business day).